Frederick David Simmonds was born on 14th April 1921 at Golders Green, North West London to Elsie Frances and David Frederick Simmonds. 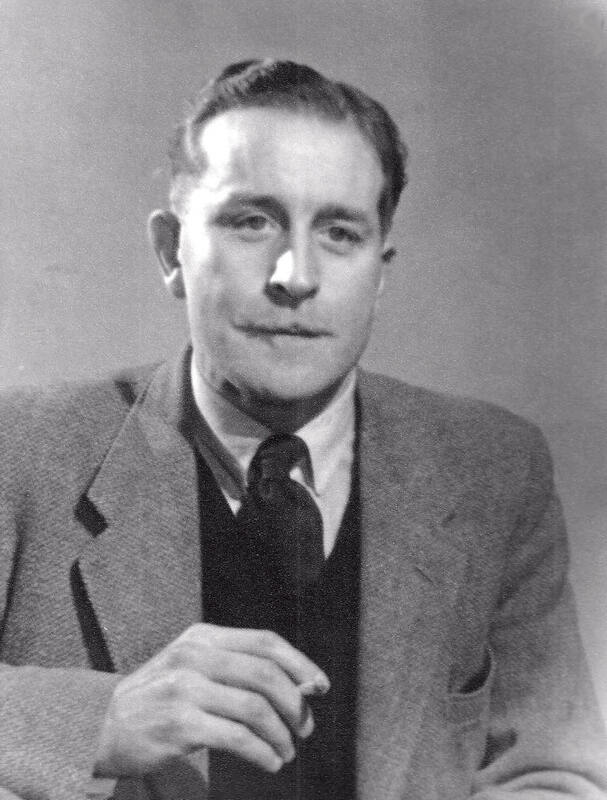 In 1938, when his parents moved to Harrogate in Yorkshire, Fred went to live with his Grandmother and his Uncle Noel Wright in Kingsbury, north west London. There he continued to work as an electrician with L. W. Frost in West Hampstead. Eventually he went to Harrogate to live with his parents and worked as an electrician locally. Fred played cricket with his Dad. He was also a keen cyclist and belonged to cycling clubs in Harrogate. With the outbreak of World War 2 he continued to work as an electrician until 1940, when he volunteered for the R.A.F. He worked on aircraft of 12 Sqdn and then overseas in India (Cawnpore) at 327 M.U. where he remained until the war finished and he was demobbed. After the war he came to live in Preston and married Mary at St. David’s Church in 1949. He worked as an Electrical Engineer for the Electricity Board (Norweb) until retirement at the age of 60. During this time he was responsible for the management of the supply network in Preston and latterly was a member of the team designing the network for the embryonic Central Lancashire New Town. Tony Pettit was a work colleague of Fred’s at Norweb and a member at Fulwood Methodist Church. He was instrumental in Fred becoming a member as a result of an invitation to a Wednesday Club meeting. After Mary’s death Fred continued his involvement with Church life, cleaning the church and for a period of time as a Pastoral Visitor. Fred’s interests included photography and walking with both the church and the Ramblers. After his retirement he continued to meet with a group of his fellow retired engineers, they called themselves the ‘Last of the Summer Wine’. It was through the church that Jean and Fred first met. Jean was also a member of the Ramblers and it was through their common interests that their friendship grew, leading to their wedding in 1988. Fred swiftly became a part of Jean’s family. As Fred had not had a family with Mary it was a new experience to be presented with a ready-made family, but he soon threw himself wholeheartedly into this. Fred and Jean enjoyed caravanning in this country and abroad and continued to enjoy walking and attending the Institute of Electrical Engineers lectures and lunches. They both had a great passion for eating out. In April 2012 Fred, Jean and the family were sufficiently fortunate to holiday in Kent and spend time with Fred’s family. This was to be Fred’s last holiday. We felt this was a particular blessing as he went on to break his arm and subsequently his hip, which resulted in him having to go in to care in Brooklands Care Home on Black Bull Lane. Following further illness he moved to Sherwood Court and later Greenfields where he spent his final years.